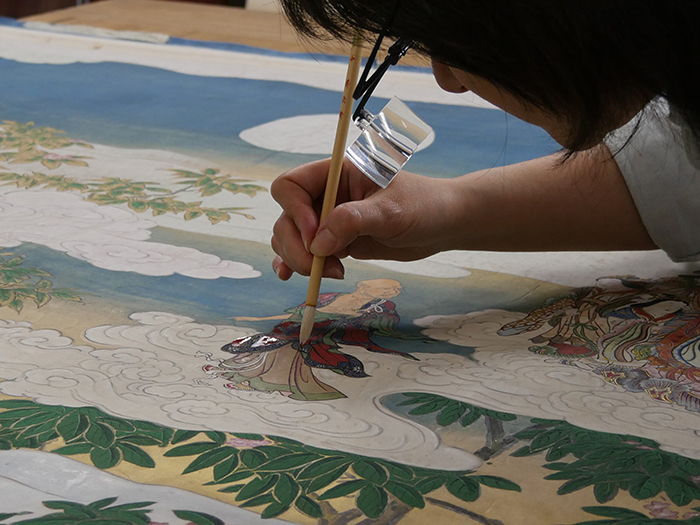 Visitors of the Museum of Fine Arts Boston can currently witness conservation in action on an enormous Japanese hanging scroll, which is currently being remounted in the Asian paintings gallery. 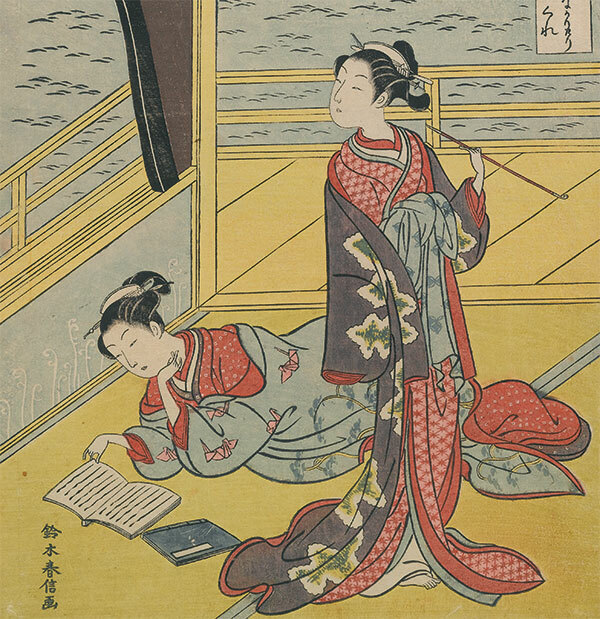 We asked some of our participants for their favorite Asian art-related books—both fiction and non-fiction. 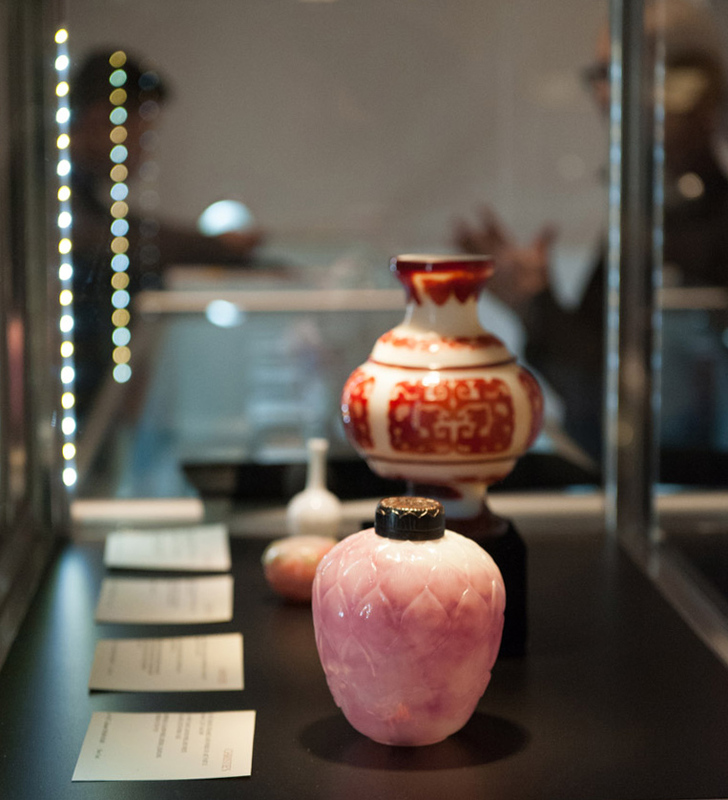 Chaekgeori was one of the most prolific art forms of Korea’s Joseon dynasty (1392–1910), and it continues to be used today. 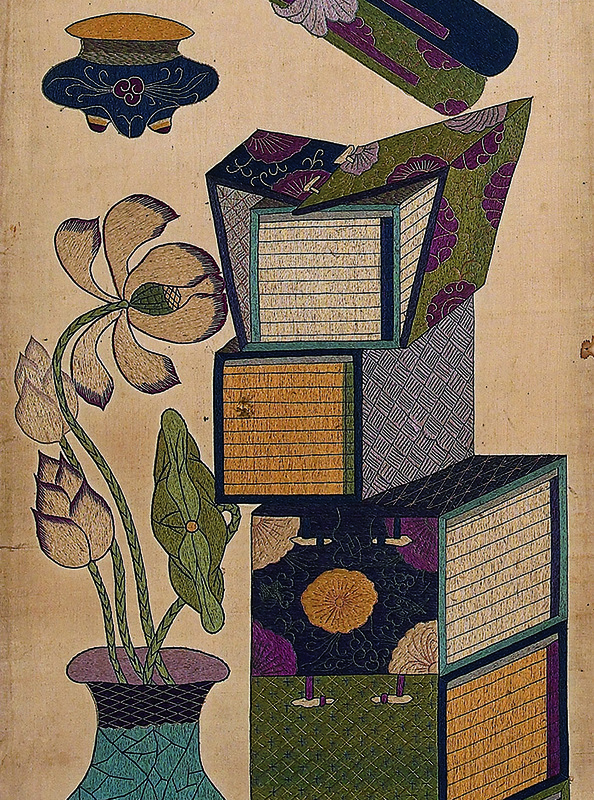 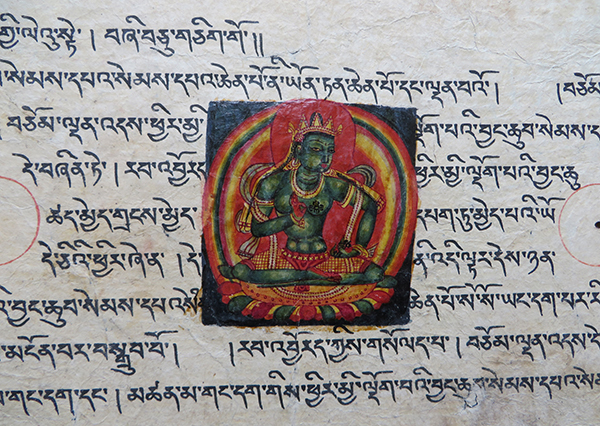 It often depicts books and other material commodities as symbolic embodiments of knowledge, power, and social reform. 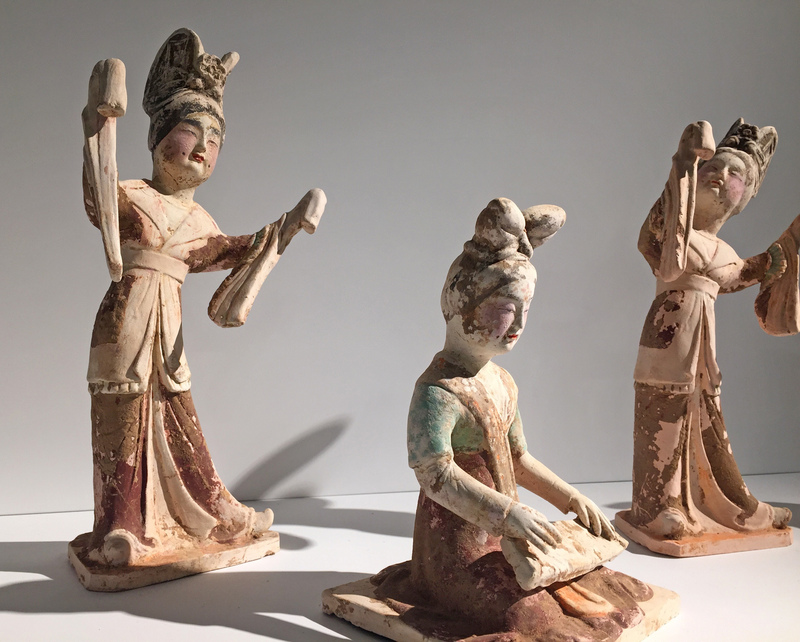 We want to alert all participants in Asia Week activities to proposed legislation by the US Senate, which would greatly affect the collecting and trading of antiquities. 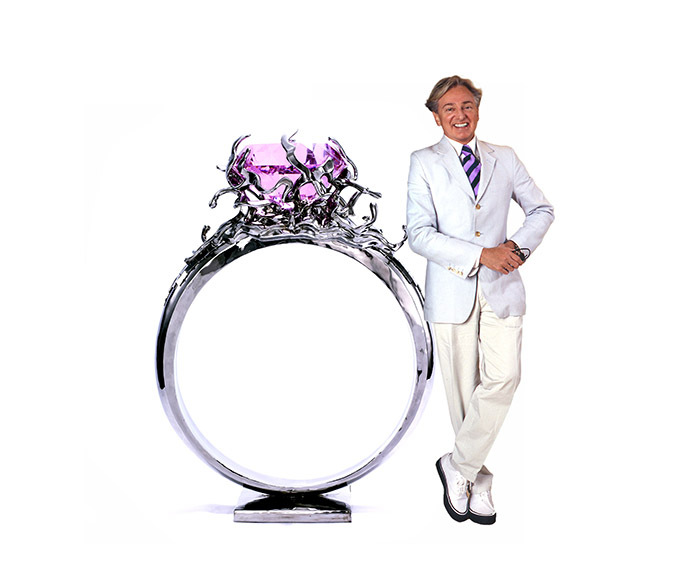 We asked interior designer Geoffrey Bradfield how he combines Asian art into his interiors. 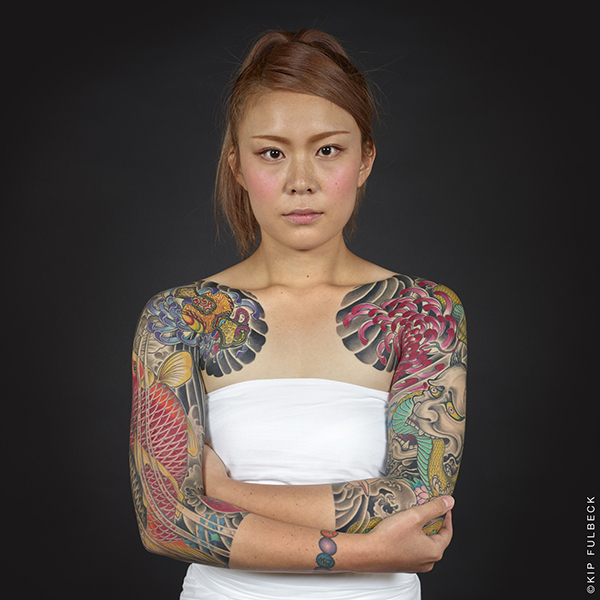 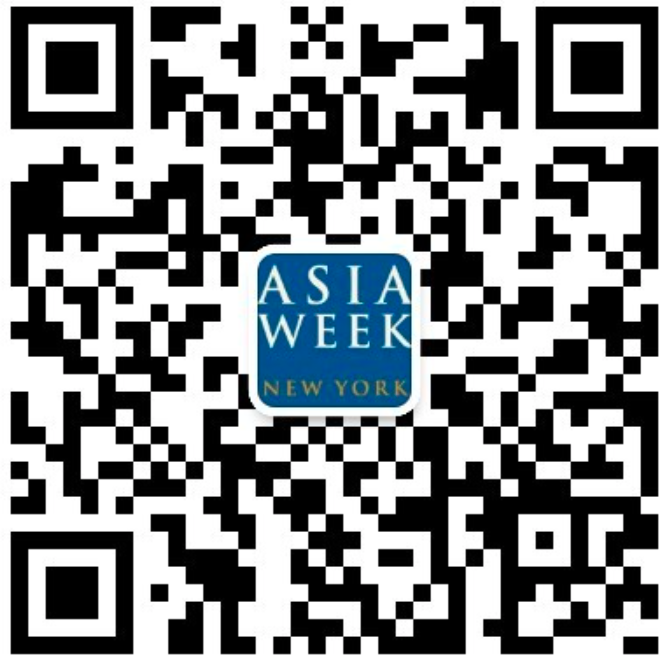 From September 9–17, it's Fall Asia Week in New York. 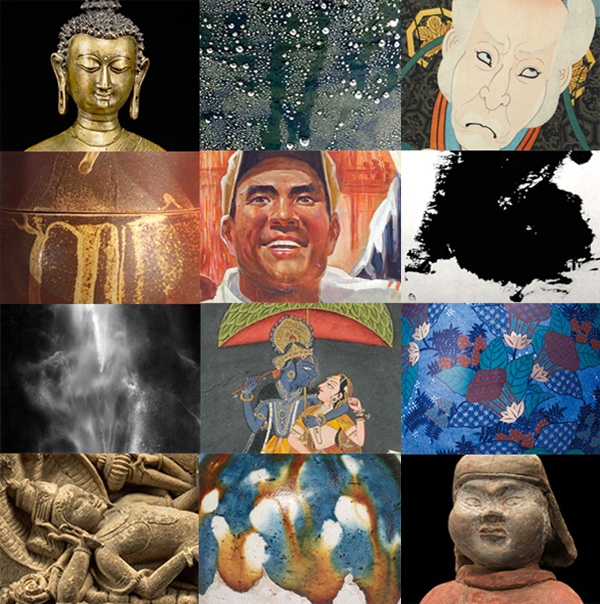 Many of our participating dealers are open to the public—here's our guide to the week's gallery exhibitions!